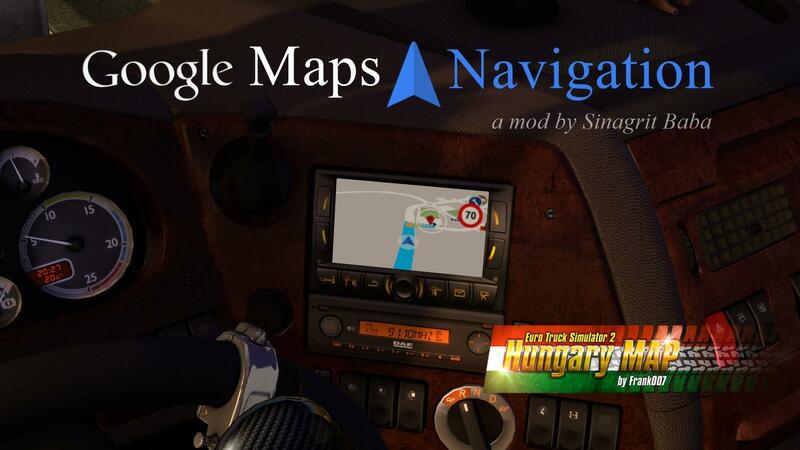 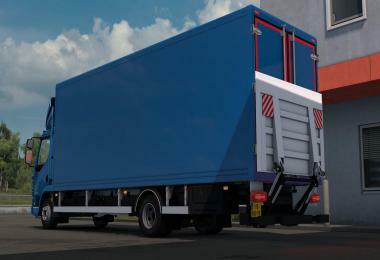 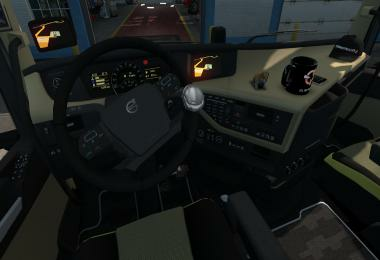 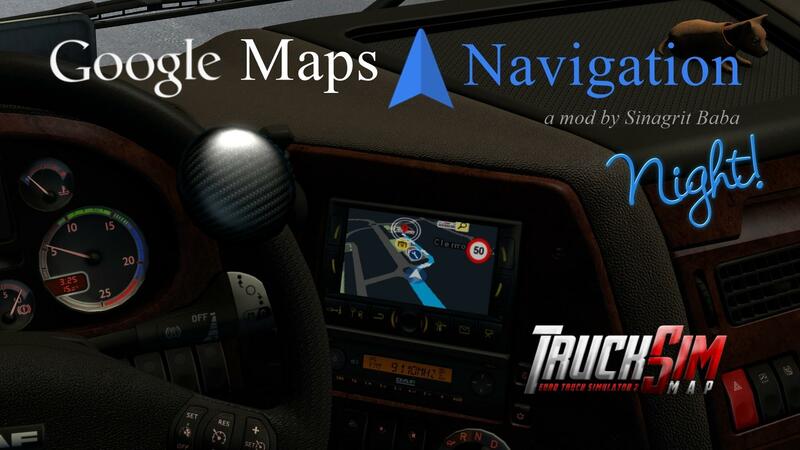 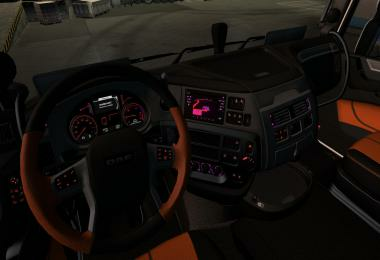 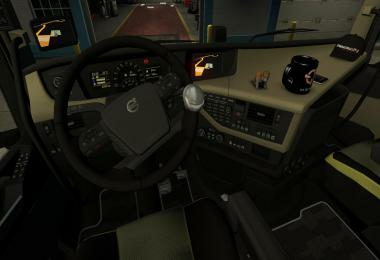 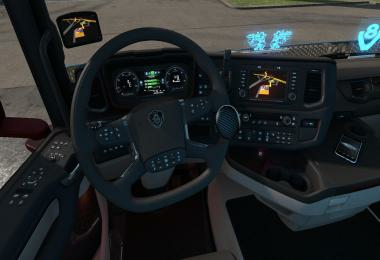 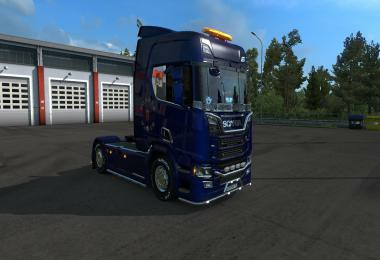 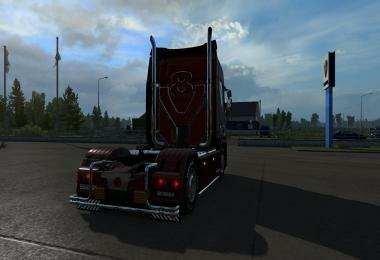 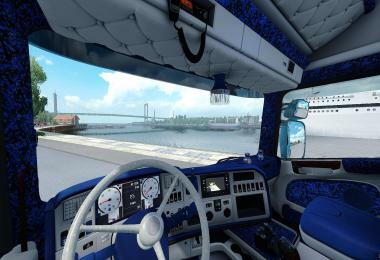 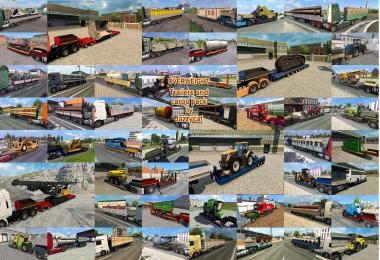 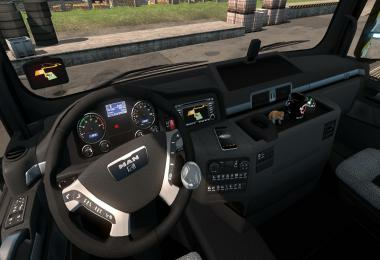 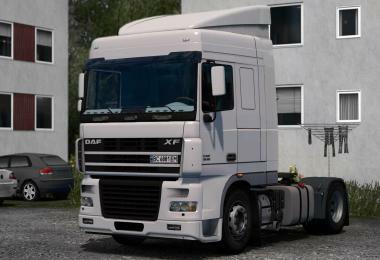 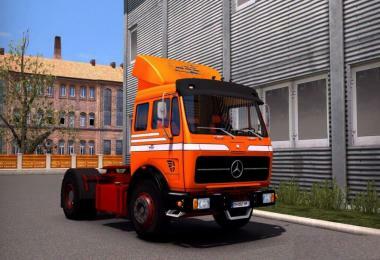 Added Hungary Map v0.9.28.a and Truck Sim Map v6.6.2 map mods addons. 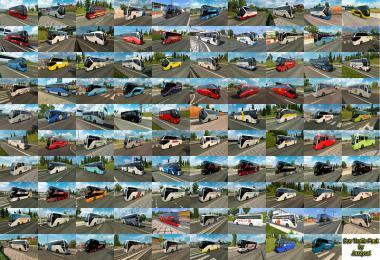 No sharemods no modsbase no mods.to… and most importantly no pop-ups! 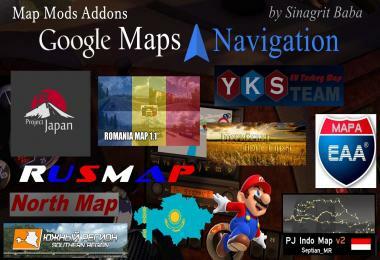 You can download the desired addon(s) from his page with a single click. His page will be updated when there are significant changes in map mods.